Want to watch how the pyramid appears at sunset. This is the reddish ray not the blood of Pharaos turned pyramids red. The untold stories that Egypt experience after sunset. Check these 5 great ideas around Egypt for the best places to be when the sun goes down. What Happens When Sun Goes Down In Egypt? When sun goes down in Egypt, the whole of the country is engulfed with the darkness. As the night grows, the pitched darkness rule over the Egyptian roads and lanes, the dead from the valley of kings woke up. The rooms in the pyramids are enlightened and often it is heard people talking there. The souls start cruising on Nile and trekking in Sahara. The entire country is covered under a blanket of horror. Don’t fear, these are some of the lines to make you excited for a Vacation To Egypt. It is just an effort to drag your attention towards this exotic land that offers endlessly from oasis to ocean, from ancient to modern. The beauty and splendour of the land of the Pharaohs never ends. The Pyramids, the tombs, the temples, the Nile cruising, the Cairo night life, the camping in an Oasis, everything as a whole make this country a unique than others on the planet. It is not only the Pyramid of Giza or the Sahara Desert; there are various other sites in Egypt that provide the stunning sunset panoramas. Nothing can match with the view of the sunset at the Egyptian unspoiled horizon. Sunset hunting is one of the best activities in which Egypt definitely has its fair share of spots. When the sun sets on the ancient cities, the historical buildings and monuments glow with a different colour. It turns the sailing boats and the blue water of Nile into reddish. You can’t ever forget this tantalizing moment you would watch from the deck. Egypt has a lot of timeless locations, where viewing the sunset is a lifetime experience. Just have glimpses of this Sunset to give your Egypt Excursions an added flavour. Nothing can beat the beauty of Egyptian pyramids of Giza and it gets doubled at the time of Sunset. If you want to explore Egypt Tourist Places, arrive the Giza pyramids late afternoon and stay there till Sunset to catch the striking glimpse of nature. If you are a nature lover then prefer Mokattam cliff to catch the beautiful moments of the dusky evening. From this cliff, you can overlook the entire Cairo with pixelled views. Cairo appears best at night. Explore the beauty of Egypt from the most iconic natural wonders. Being the longest river in the World, the Nile runs through the whole Egypt. It is also known as the backbone of Egypt. Get your boat down in Nile River and relish the Sunset views in a unique way. Although, it is not among the most romantic destinations in Egypt, still, one should not miss visiting this place. Stanley Bridge is a place where you can freeze a lot of memories to take up with you. Stand on the bridge and enjoy the unobstructed view of going down the Sun in the Mediterranean Sea. If your next destination is Egypt and you want to make it a difference than any of your outing then do book with “NILE HOLIDAY” today. We are a local registered company having years of experience in handling international tourism in Egypt. To our credit we have so far led 3000 groups of vacationers in Egypt till now and their reviews would state you that, they have got 100% satisfaction out of our service. 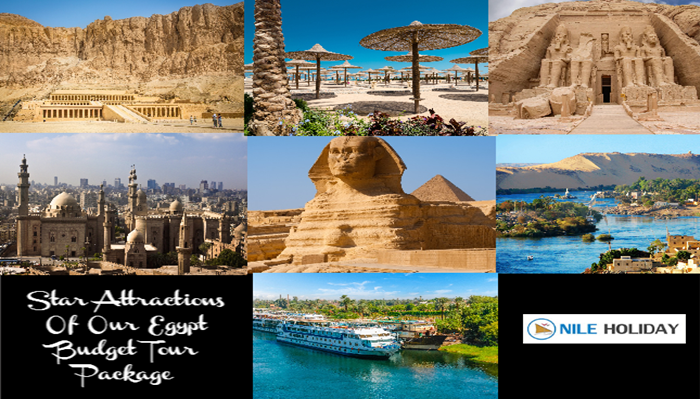 May it be the Egypt Day Tour or Nile Cruise or Desert Trekking, we are continuing till date as the only best option to give your tour the real justice. 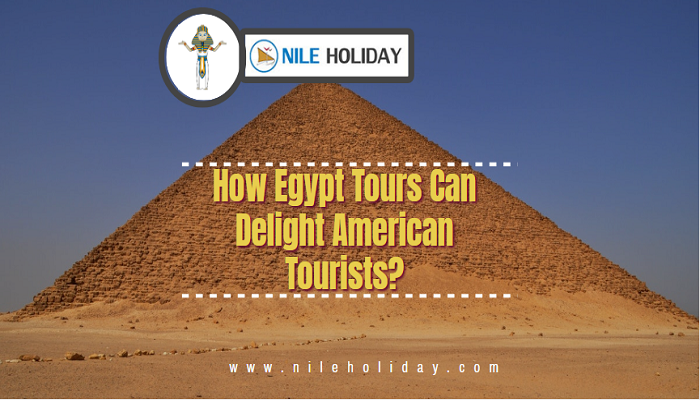 Get lost with the Egyptian splendors to give your tour the extra meaning. Just drop us a mail and we assure you that we would make your every evening with us as colourful as the sunset in this fascinating land.